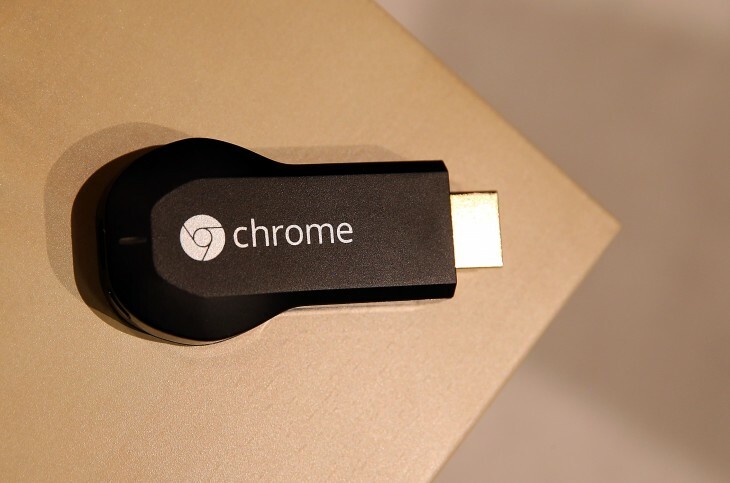 Google is offering Chromecast owners 1080p tab casting through the latest beta version of its desktop Chrome browser extension. At the moment, you can configure the extension to cast in one of three different qualities: Standard (480p), High (720p) and Extreme (720p with a higher bitrate). By downloading the beta Google Cast extension, while removing the public build from your browser, you should see additional options under “custom mirroring settings.” Along with minimum and maximum bitrate fields, there are three resolution options: 854 x 480, 1280 x 720 and 1920 x 1080. So if you have a fairly powerful computer and a full HD (1080p) TV, Google is giving you the option to mess around with more pixels. Useful when detail and clarity is important, such as high-resolution photos and in-tab videos.